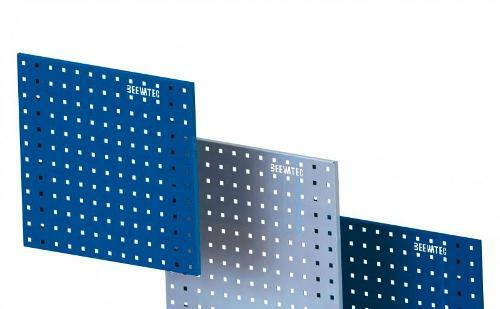 GRAEPEL PERFORATORS & WEAVERS LTD, Plates, perforated - ferrous metal, Woven Mesh, Balustrade Infill, on EUROPAGES. 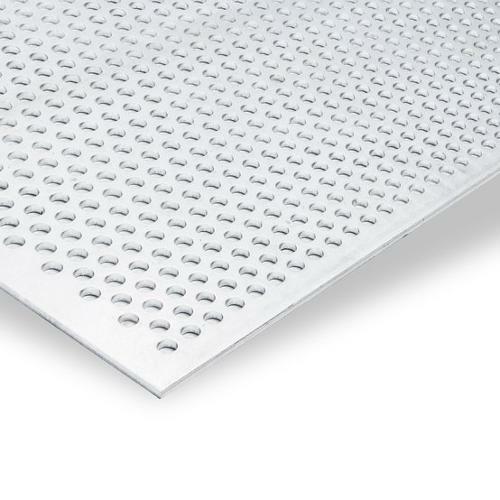 Graepel Ireland and UK have been manufacturing Perforated Metal and Woven Wire mesh for over 56 years. Over that time we have supplied a range of diverse industries including Architecture, Construction, Quarrying, Recycling and Pharmaceuticals, growing our experience and expertise. Our broad range of customers has enabled us to remain flexible and innovative and it is important to us that this culture of innovation and flexibility continues to grow. We seek to work closely with our customers to ensure satisfaction that gives your company or project the edge. We pride ourselves on our Innovation, Quality and Dependability offering fresh, bespoke solutions and products. Leading the way for bespoke manufacturing, using precision tooling and the best available machinery. Graepel are ISO 9001: 2008 quality accredited, a standard recognized throughout the industry. UKAS quality management Certified and comply with all BS Standards.